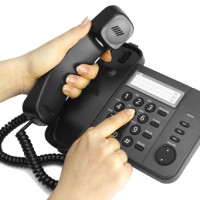 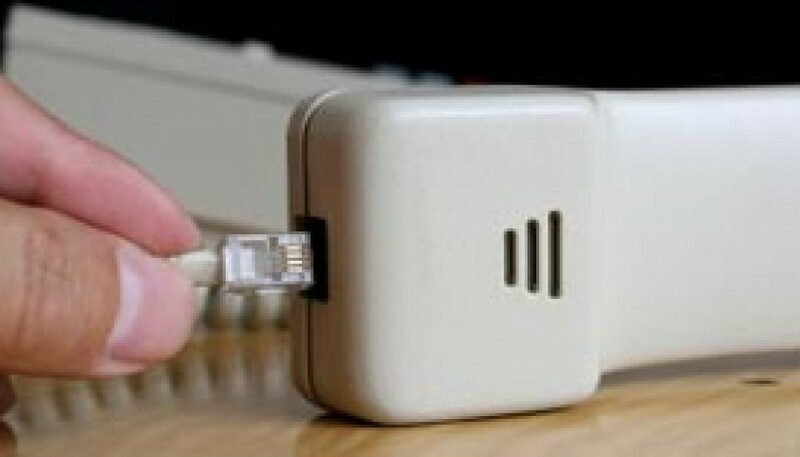 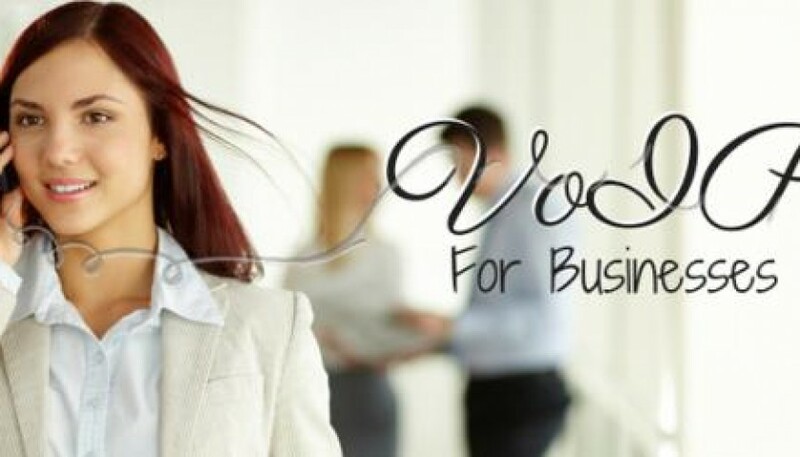 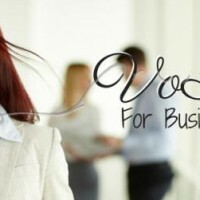 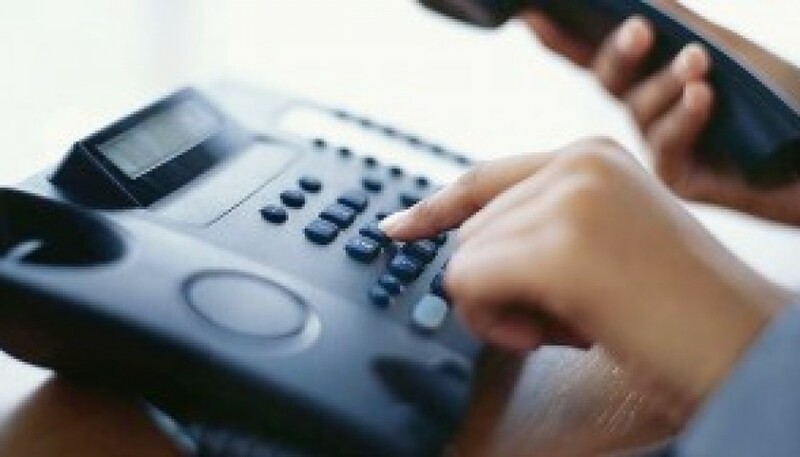 Will Your Home Business Still Benefit From A Business Landline? 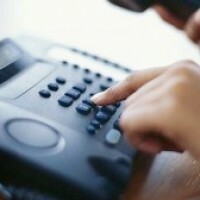 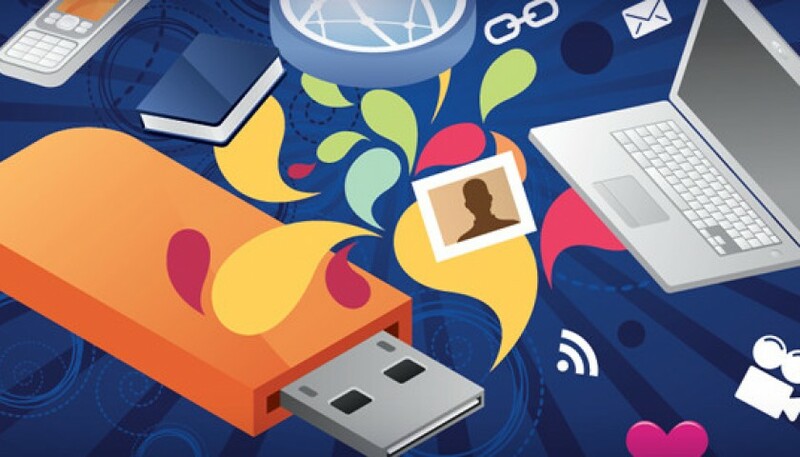 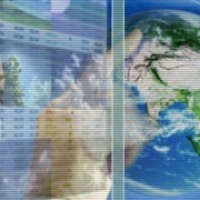 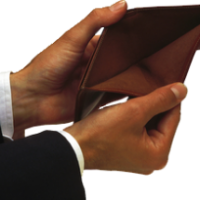 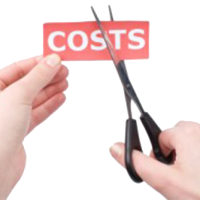 Are You Paying Too Much For Your Business Telecoms? 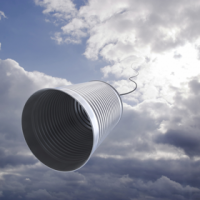 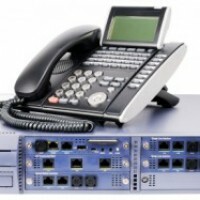 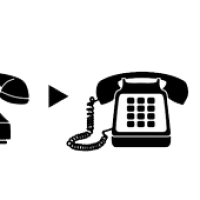 Which PBX Telephone Systems Is Right For My Business?